They're charming and small and live behind the wall. They're The Borrowers, tiny people whose big family adventure is filled with some of the most eye-popping effects ever seen on film. 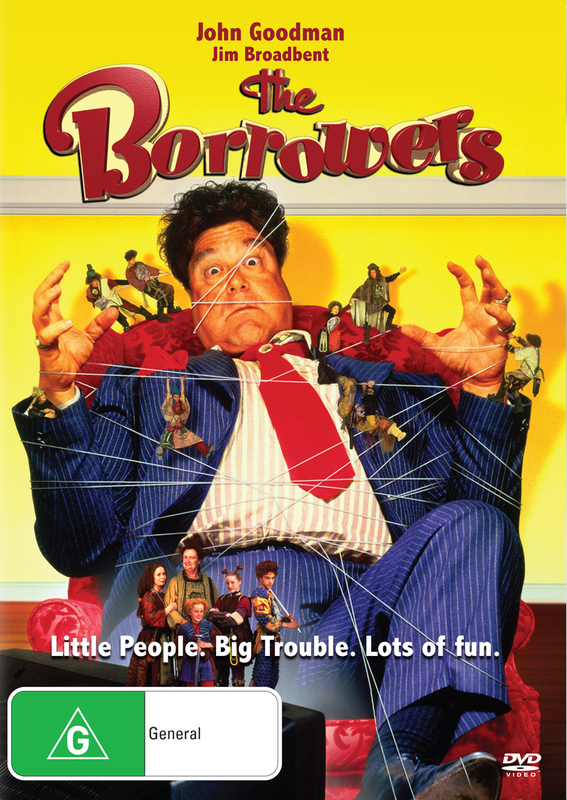 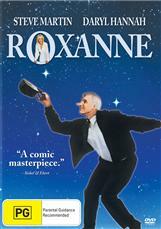 Based on the beloved classic novels by Mary Norton, and starring John Goodman, The Borrowers is a film treat to be enjoyed by people of all sizes!